Framing a structure with large timbers rather than 2 x 4s is an old world skill passed down through the generations by masters of the craft who have taken the time to teach those who were eager to learn, and guide them through apprenticeship until they could carry the reigns for the next generation. I have been fortunate to be working with Jim Rogers from Georgetown, MA who is guiding me on such a journey. We are both members of the ForestryForum.com and share with others whose businesses revolve around trees and wood. 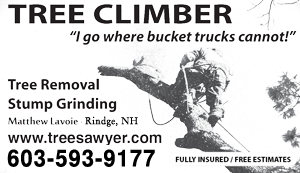 While I am a newer member of the Timber Framers Guild, Jim has been one for many years. I have hosted several learning seminars with hands-on practical workshops here at the Ashby Stock Farm where Jim has been instructing me and others in this wonderful art. If you plan to build a timber framed barn, home, or simply a mailbox post we can provide you with the raw timbers from our Wood-Mizer bandmills and much more than that. Full building design drawings with all the technical data for each timber are available to you if you wish to cut all the joinery yourself. 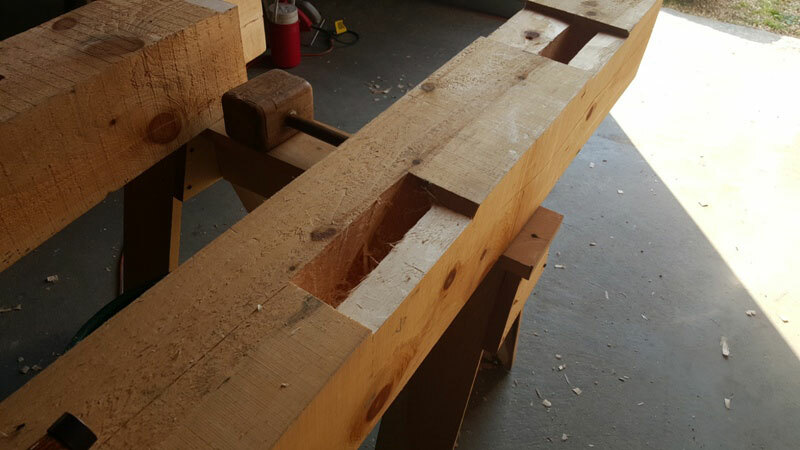 You want the building timbers all cut and pre-fit for your set-up at home? We do that. We can also assemble and raise your structure for/with you! 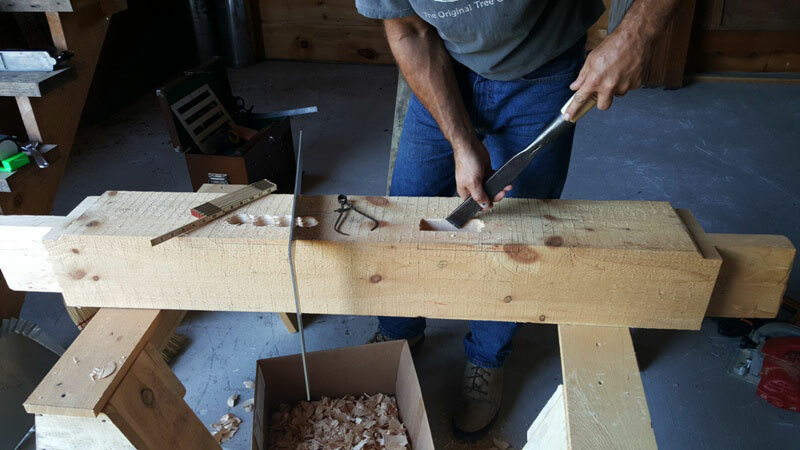 Just like the tree work that I provide in the community, your timberframe experience can be custom tailored to you. Several times per year I host workshops at the Ashby Stock Farm. If you are interested in attending one, or need more information on creating your own timberframe please use the contact form. Help me to keep this incredible craft alive.